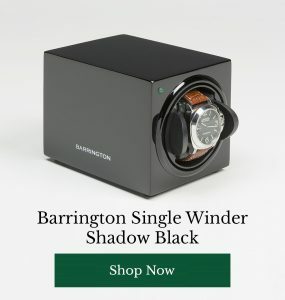 This gizmo is still raising funds for development via Kickstarter, but you can pre-order your own right now through the Kickstarter page. This puck-shaped tiny heat engine will ensure your phone never goes flat again, and it’s totally portable too. This is one of the sleekest and most compact solar phone chargers we’ve come across. 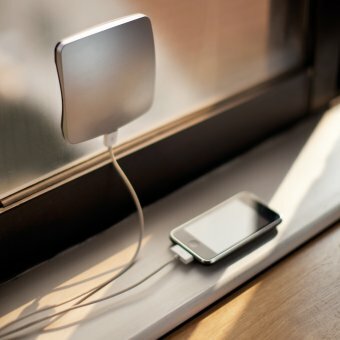 Sticking neatly to the window, this clever contraption turns sunlight into power, plugging directly into your phone to give it a boost. Carry it with you and use it anywhere to never go flat again. 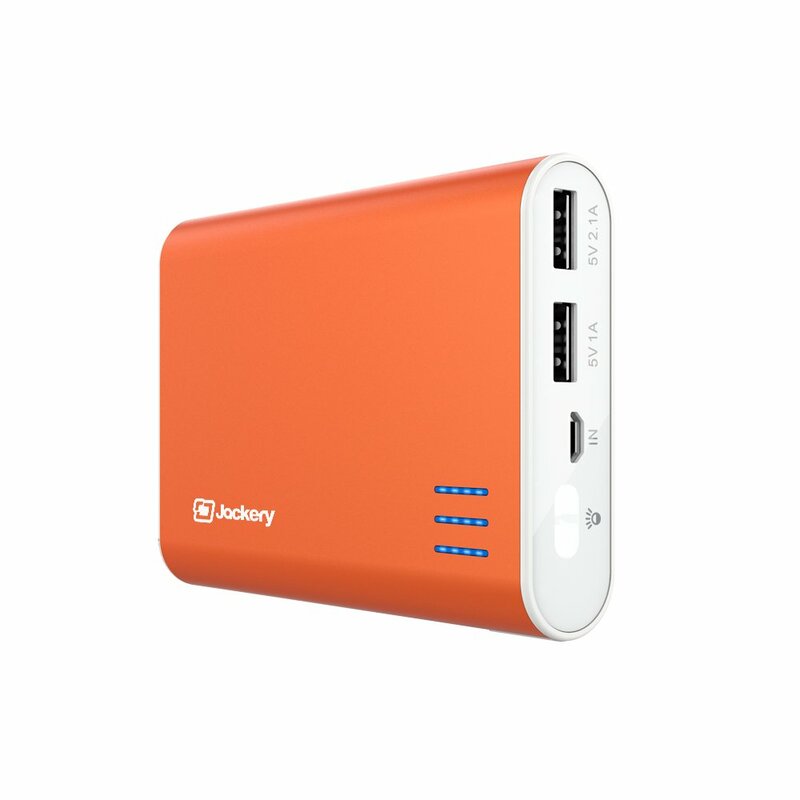 Jackery’s range of portable chargers come in all shapes and sizes (and colours!) so you can find one that fit into your life perfectly. They may be small, but these gizmos pack plenty of punch, giving you lots of battery life even on the go. This tiny, sleek device contains all you need to power up your mobile, pretty much anywhere. With cables for plugging into virtually any power source and its own in-built system for getting the job done far faster than regular chargers, this is one super smart piece of kit. Super compact and convenient, this helpful pouch include everything you need to keep your smartphone chock-full of juice. 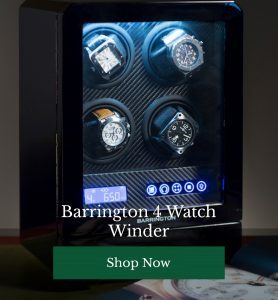 With a reserve battery you can use to charge your smartphone on the road, this is a deceptively simple solution which works impressively well.